Strive to be leaders within USA Swimming by inspiring excellence in swimming and in life. 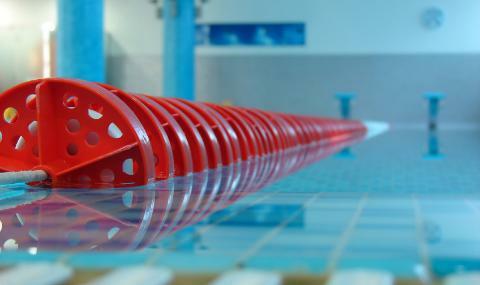 We seek to expand our membership in order to share our sport with as many other people as possible. We are especially committed to sharing the values of our sport with young people who may discover that swimming is an activity they can enjoy for their entire life. 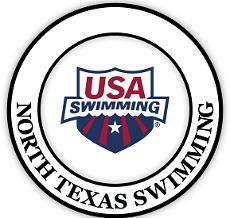 North Texas swimmers are highly competitive at the state, regional and national level. We seek to continue this tradition of competitive excellence. When our athletes are successful in fulfilling their full potential, it validates the hard work and effort for all of us. 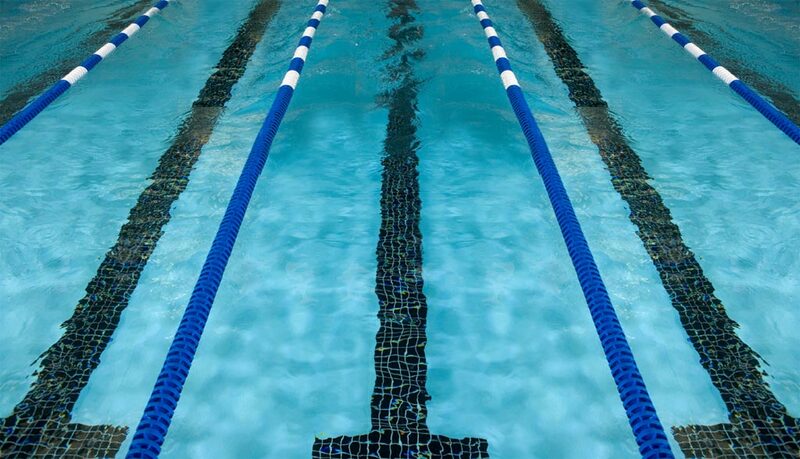 Volunteers are the backbone of the North Texas Swimming organization. North Texas Swimming encourages and recognizes the value of all volunteers and seeks to provide opportunities to serve our athletes and member teams. We seek to improve and develop ourselves on a continuing basis through participation in clinics, seminars, shared learning and other programs in order to become better athletes, coaches, officials, volunteers or whatever role we serve within the sport.